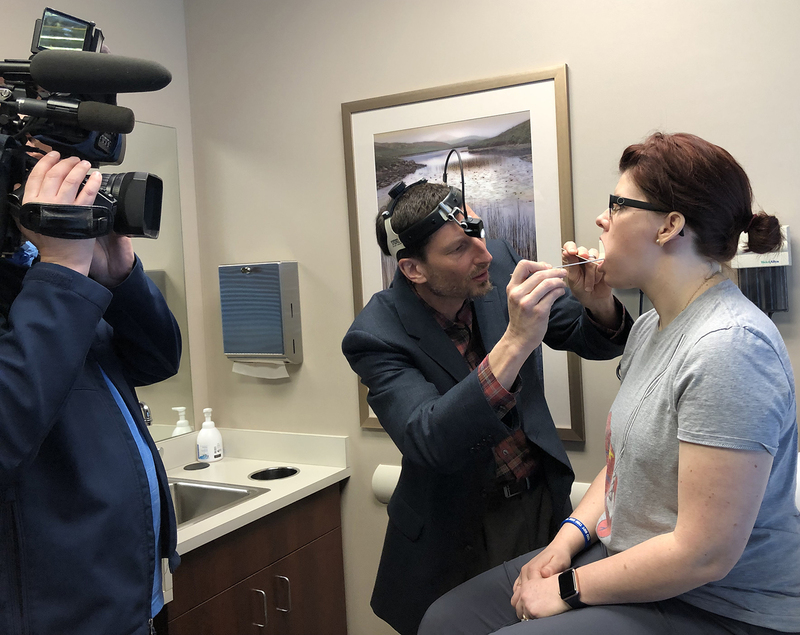 Methodist Estabrook Cancer Center is helping people check to see if they have head or neck cancers. Liz Pettinger was diagnosed with thyroid cancer in October 2016. "Really no one is safe from it, so it's good to be cautious," said Pettinger. Pettinger was a busy mom of two when she noticed something on her neck in 2016.